How Do You Get HD Brows? With brows being bigger than ever, keeping them in perfect shape is something that’s never been more important. 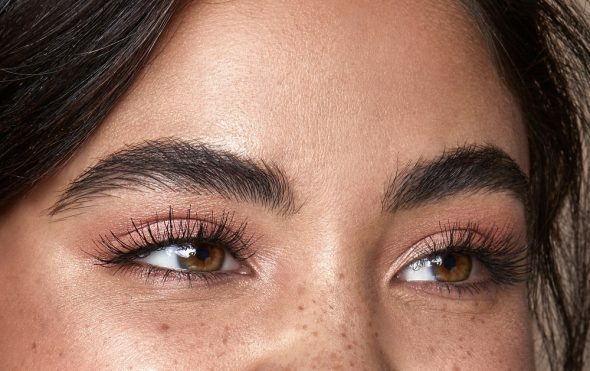 In fact, in your bid to achieve your brow goals, you may have heard the term HD Brows banded around, but what does it actually mean? 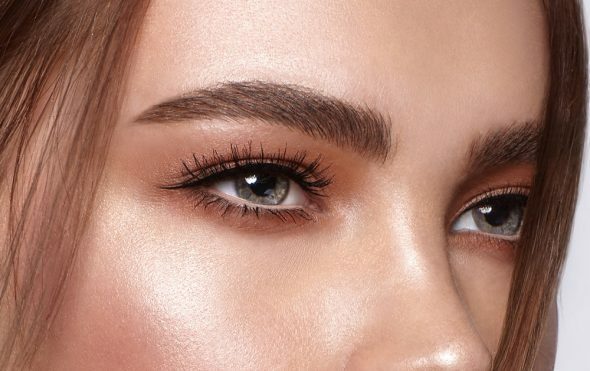 Are You Making These 10 Common Brow Mistakes? We’ve all had a brow mishap, be it a make up disaster or getting a bit over excited with the tweezers, but they can be avoided. 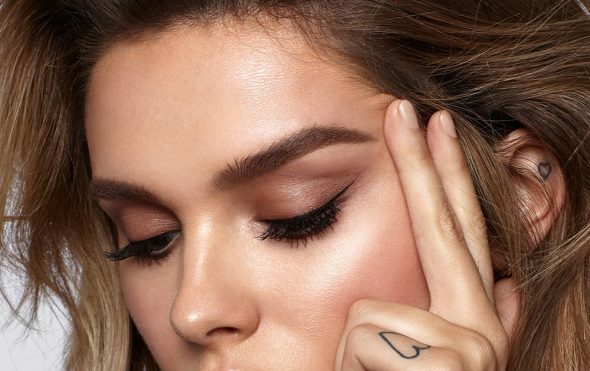 Here are the most common brow mistakes and how to avoid them. 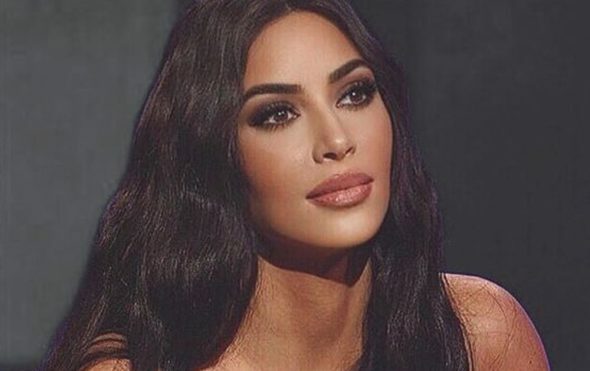 Kim has broken the internet again and this time, it’s thanks to her brows. 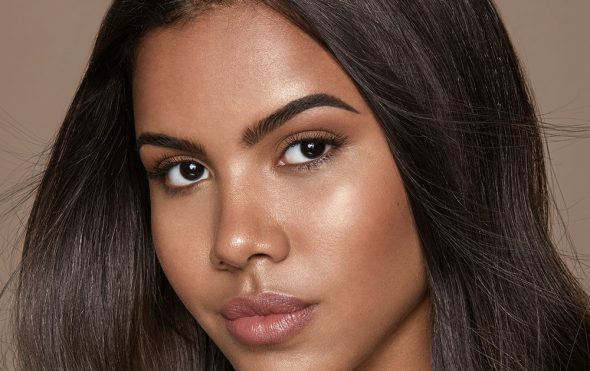 After all the recent coverage about HD Brows & Kim Kardashian following her ‘no make up selfie‘, we thought we’d show you how to get brows like Kim K using HD products. How Long Does Eyebrow Tinting Last For? With so many people having beautiful brows thanks to the HD Brows treatment, we’re often asked about our tints and why they are different. 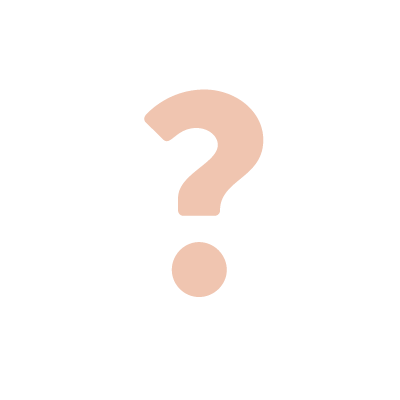 What Are HD Brows & How Long Do They Last? HD Brows are the UK’s no.1 salon brow treatment. It’s offered exclusively by over 10,000 Stylists across the country, so you’ve probably heard of it or seen it at your local salon before. 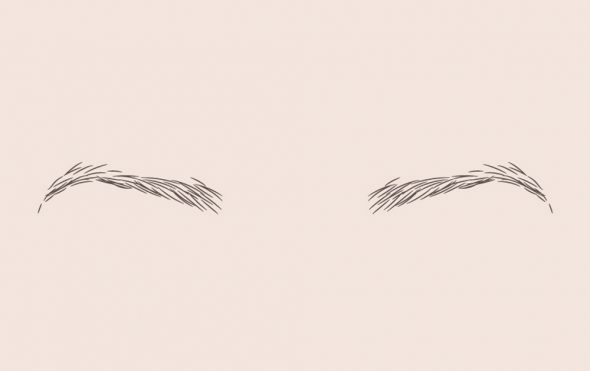 But do you know what HD Brows actually are? Here’s your need-to-know guide. Although we love going makeup free for those pool days, there are some of us though who no matter what, must keep their brows looking fresh. Luckily, we have a solution to all your worries. Whatever the cause of your sparse brows, fear not. We have a whole range of solutions to get your brows growing and help you shape up in the meantime. 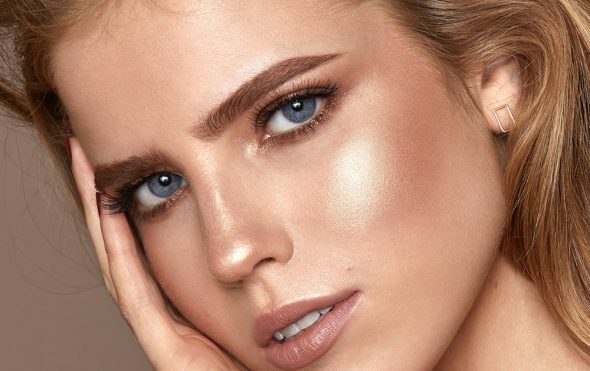 It’s not only one of the biggest brow trends at the moment, it’s one of the hottest beauty trends. The brushed up brow look is everywhere. Want to recreate this trend? Here’s how. Can Men Get HD Brows? Male grooming is growing rapidly. 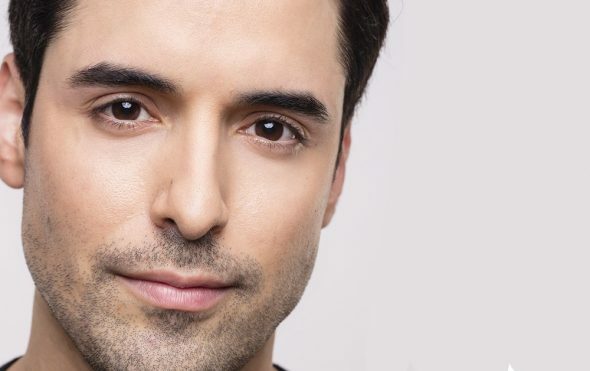 With more men are trying the latest male grooming products and treatments than ever before, we find a lot of them asking, “is HD Brows for men?”. The answer is absolutely! What are HD Brows Extensions? Have you heard about our new treatment, brow extensions? 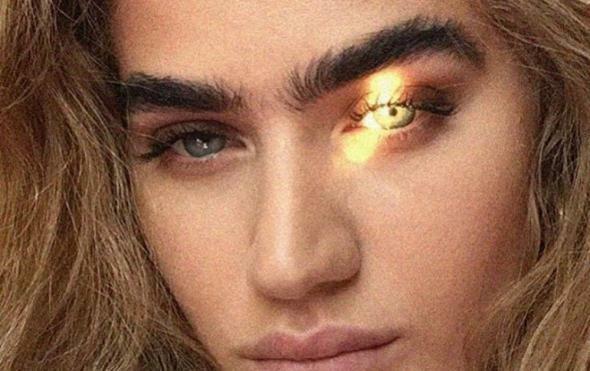 Yes, there is such a thing as adding hairs to your brows. 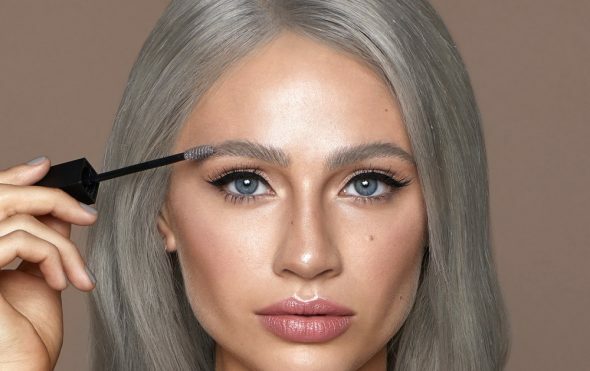 A brand new way of achieving fuller looking brows, here’s an insight into the latest brow treatment craze. 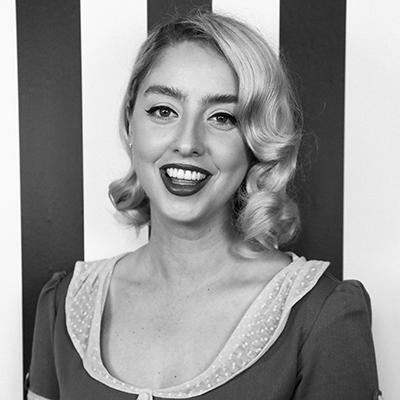 Ellie is our resident blogger and editor of The Brow Fix. She loves nothing more than testing out Instagram beauty hacks and swotting up on the latest trends. Her HD holy grail is Brow Colourfix. 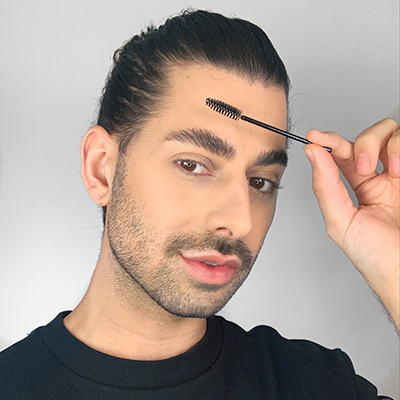 When Jamie's not training the next generation of HD Brows stylists, he can be found taking over our Instagram stories or transforming the brows of VIPs backstage at events and at our Harley Street clinic. His HD holy grail is the Bronzer in Medium/Dark. 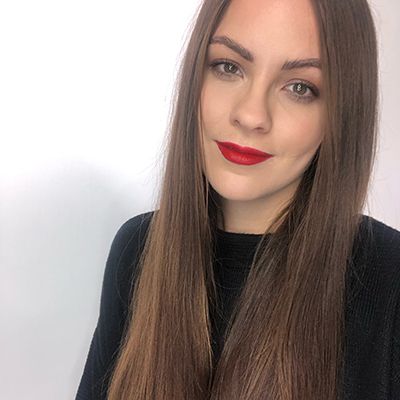 From running our make up courses to creating tutorials for social media, Becca is passionate about sharing all the tips and tricks she's learnt as a professional MUA. Her HD holy grail is the Long Wear Liner in Intense Black - perfect for creating her signature 1950s style.